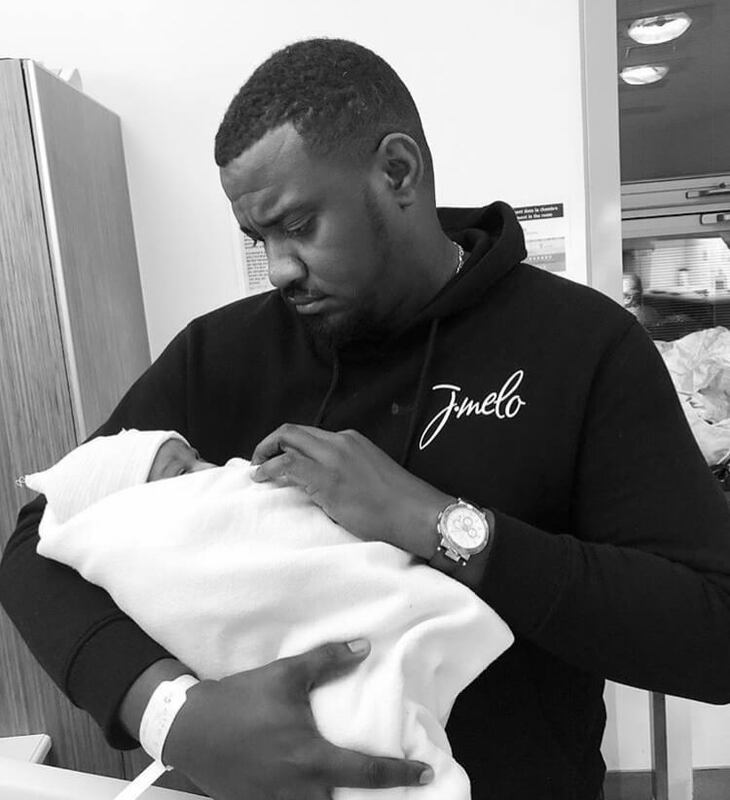 Ghanaian actor, John Dumelo, who got married earlier this year to Gifty Mawunya has welcomed a baby boy today! 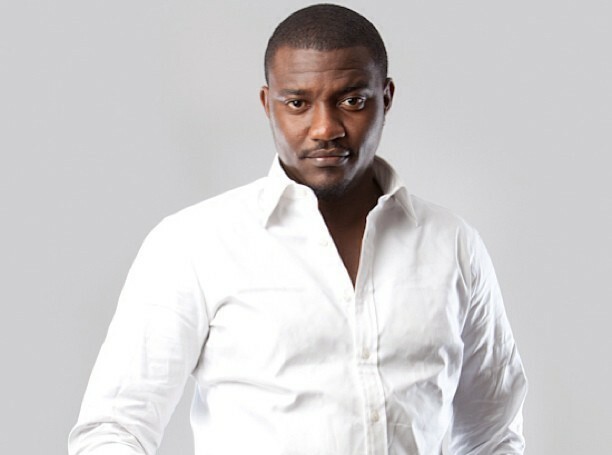 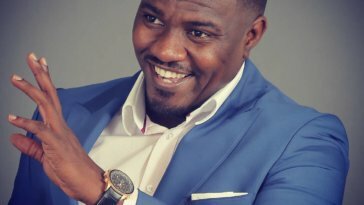 The young Dumelo has been christened John Setor Dumelo. 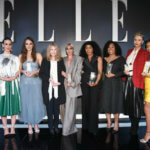 Wipe Your Tears Ladies! 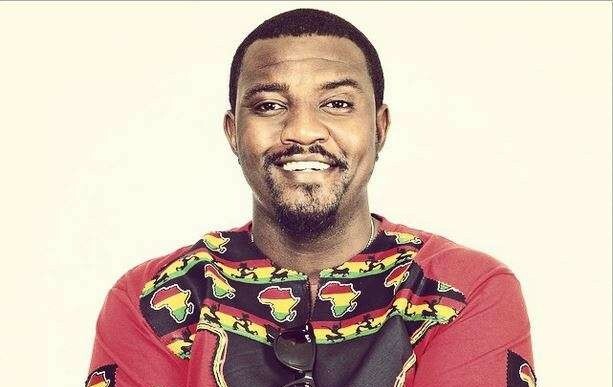 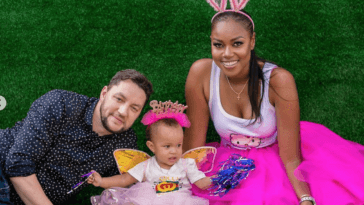 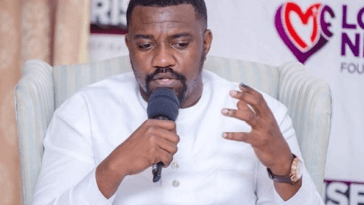 John Dumelo Isn’t Actually Engaged…Yet!